For an agricultural business in Hawaii, it’s aloha reliable power. 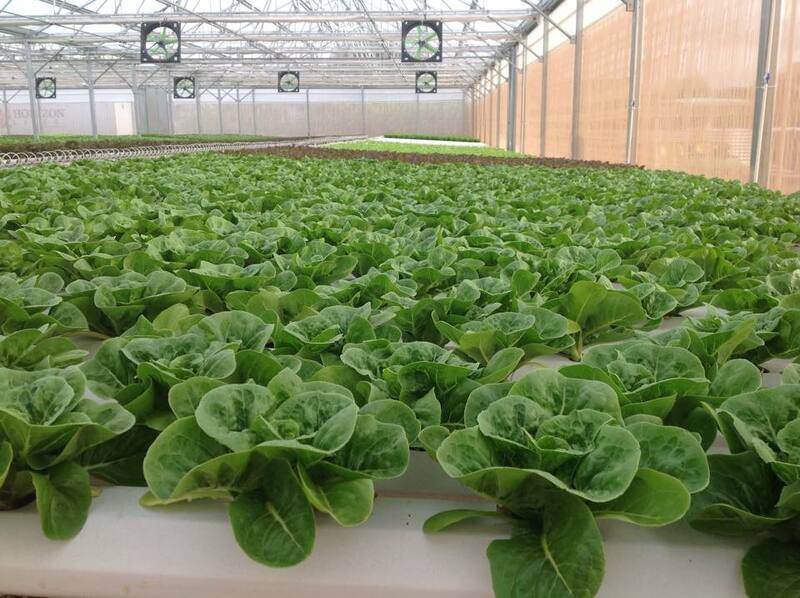 At Mari’s Garden, aquaponics on site combine growing plants hydroponically with growing fish through aquaculture. Read: consistently high energy consumption coupled with expensive electricity. 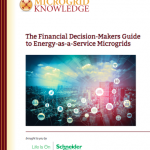 They sought a renewable energy generation solution that could connect with energy storage to help them meet their goal of getting off-grid while securing reliable power for the facility. The solution is a distributed energy project that uses EnSync’s energy management system integrated with solar PV and Aquion Energy’s Aqueous Hybrid Ion (AHI) batteries. The EnSync system integrates 25 kW of solar PV (expected to increase to 75 kW early this year) and 40 Aquion battery stacks for a total of 25 kW/92 kWh of energy storage. With this set up, EnSync’s power controls allow Mari’s Garden to store power generated from their PV system in Aquion batteries, and then discharge them for energy consumption at times valuable to their business, operating completely off grid. EnSync, NIDON, and Aquion worked quickly from design through testing at EnSync’s facility. The fast-tracked project was commissioned within one week of installation. 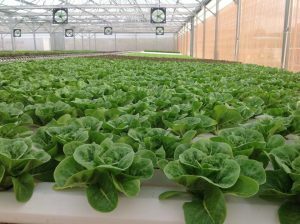 It has been operating continually for more than four months, providing power for water pumps critical to supporting 24/7 hydroponics and aquaponics fishery operations. The Idaho National Laboratory (INL), part of the Department of Energy’s complex of national laboratories, is going with the flow: a 128 kW/320 kWh redox flow battery system from ViZn Energy Systems. ViZn’s flow battery system will be installed as part of a microgrid research, development and demonstration testbed expected to be commissioned in the second quarter of 2016. Energy storage is a key ingredient for many microgrids, and safe energy storage is critical at INL, where nuclear energy research and development is underway. ViZn says that the zinc-iron redox flow battery is the only flow battery on the market with a non-toxic, non-flammable, non-explosive alkaline chemistry, allowing it to be deployed safely adjacent to utilities and sub stations without the risks associated with other battery technologies. 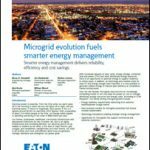 In European battery news, Freqcon’s Tallaght Smart Grid Testbed in Dublin, operated by the Irish Micro Electricity Generation Association, has set out to show how a combination of energy storage and smart power electronics can minimize electricity distribution issues and grid instability in a microgrid. It has selected Sydney-based company Ecoult to provide battery storage for the system. The UltraBattery system, combined with the Freqcon power converters will demonstrate that energy storage can provide “synthetic inertia,” competing with and outperforming existing fossil fuel balancing resources. The battery storage paired with an advanced power conversion system will establish that the UltraBattery system is capable of delivering system services in accordance with Ireland’s DS3 grid standard. Ecoult has already proven itself in the U.S. grid market, where it pioneered the lead-acid UltraBattery for fast-cycling, high-rate, partial state of charge functions. “The UltraBattery is a hybrid technology,” Ecoult CEO John Wood explained. “It contains both battery chemistry and ultracapacitor technology built into each cell. This Australian invention has the safety, sustainability and dependability of lead-acid, and has been shown to outperform other battery chemistries in similar applications.” He adds that since the technology is built on a safe lead-acid platform, UltraBattery cells are also recyclable.